The first thing that will hit you (and it’s definitely a “hit”) is the grapefruit notes of the scent. They not only make up the preliminary elements of the fragrance, but also the heart and base of it. There’s so much grapefruit present and, if you love grapefruit, then that’s no bad thing. 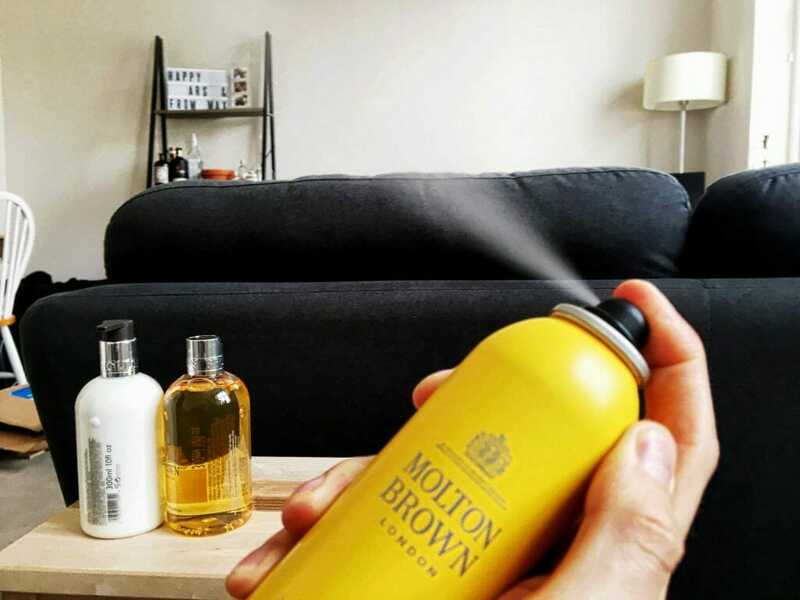 However, for those of us who like a more balanced scent, it’s quite overwhelming and can be a little much first thing in the morning. I’m all for being woken up with a kick of refreshing citrus but this is fairly persistent, unrelenting in fact and ends up being slightly sickening. Ideally, the Vetiver would kick in around the heart of the scent to help balance out the citrus with a some woody earthiness. However, the Vetiver is barely there and is too weak to balance out the grapefruit elements of the fragrance. 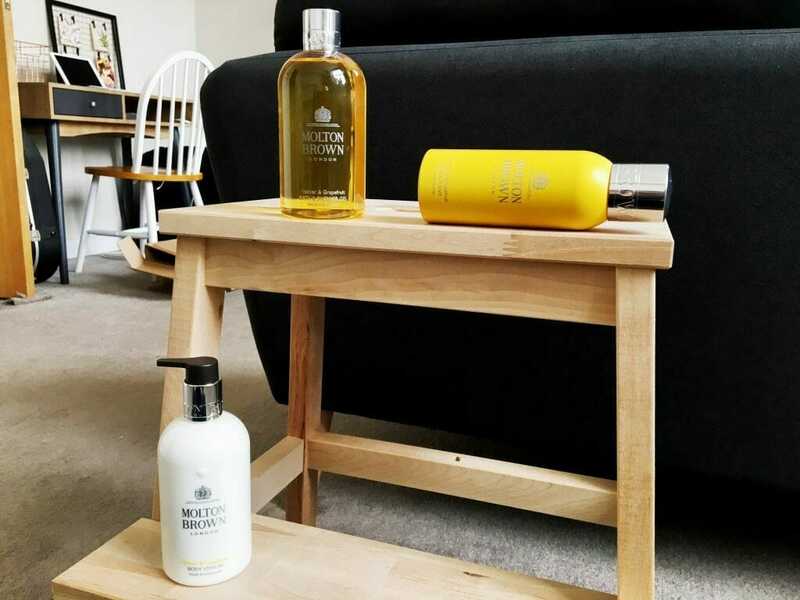 One of the great benefits of using Vetiver is that it is so natural and complex that it is a great “leveller” of strong elements in fragrances, it controls the power of the fragrance without tempering the core elements. The issue here is, there just isn’t enough of it to make the put up a fight and, as a result, it’s easily drowned out. I should add at this point that I like grapefruit, but I’m by no means in love with it as a food or a scent. I think it’s perfectly passable but it’s not something I’d choose to wear on a regular basis and so this review could not be approached from an entirely objective point of view. Indeed, I’ve had friends say they quite like the fragrance and enjoy how strong the fragrance is, so perhaps there is a market out there for this particular range. 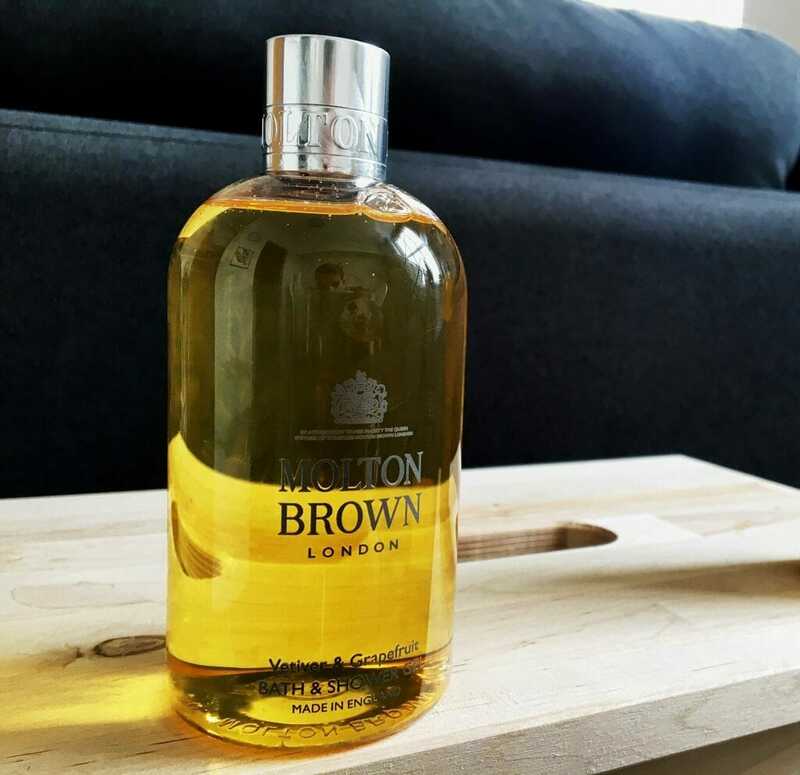 Having said that, I find Molton Brown’s appeal is creating wonderful balance with unusual ingredients., finding the equilibrium between short-lived and overpoweringly strong. In this case, I don’t think they’ve met that balance in the same way. The grapefruit notes aren’t a part of this fragrance, they’re ALL of it and anyone expecting to find that balance will likely be disappointed in my opinion. For me, this is an incredibly refreshing collection that just oversteps its mark, going from a “breath of fresh air” to a “gale force wind” that’ll knock you out of your boots. 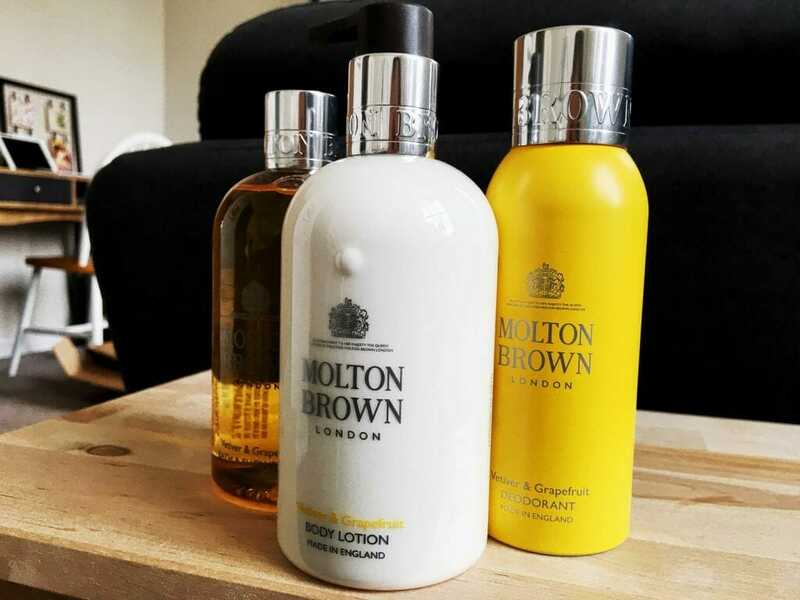 For some of you, this may be a true Molton Brown classic that will have a permanent spot in your bathroom. Something that you can smell throughout the day and not get bored of it. 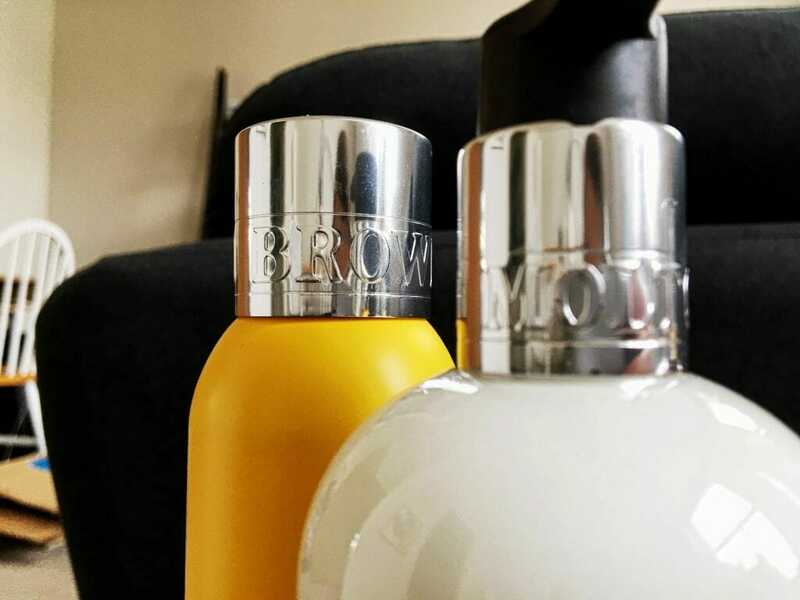 For me, I hope that Molton Brown can go back to the drawing table and figure out how to regain their magic balance. However, it’s always great to see a brand pushing out of their comfort zone. Who knows? Maybe this means the next collection will be a resounding success, and I await with eager anticipation!